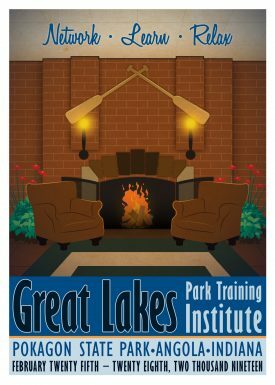 What is the Certified Interpretive Host program? 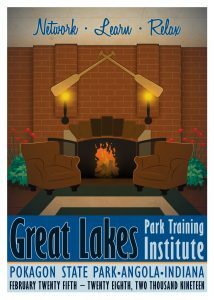 GLPTI, in partnership with the National Association for Interpretation (NAI), is offering a training course designed for staff or volunteers who have contact with the public, but do not necessarily lead interpretive programs. Anyone age 16 or over with a desire to increase their knowledge and skills related to customer service and interpretation may participate. NAI membership is not required but those choosing to apply for certification will receive a complimentary one year membership to NAI.